With the fierce winter temperatures and snowfall encouraging many trendsetters to bundle up, February marks another month of cozy, comfy and chic style. Whether you’re looking for the perfect outerwear to complete your Valentine’s Day ensemble or heading out for dinner, the key is a mixture of textures. From faux fur to leather, look no further than these sartorial essentials for this February. 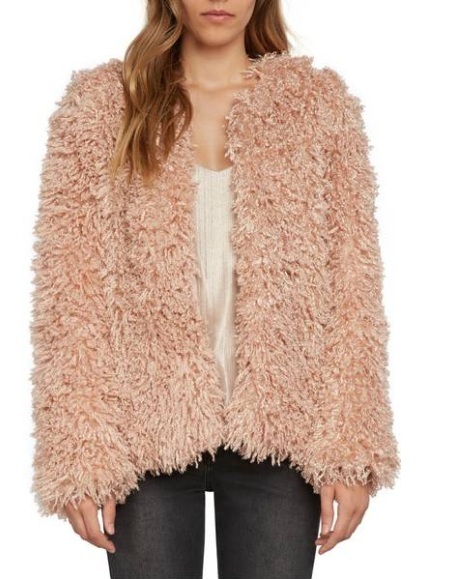 Willow & Clay Shaggy Faux Fur Jacket, $142: With its peachy pink tone and open collar design, this shaggy topper is a fashionable look for either daytime or a night out. You can easily layer this faux fur piece over a fitted frock, or use it to bring colour to your dark denim and neutral blouse. Eliza J Mixed Cable Sweater Dress, $154: The sub-zero temperatures aren’t an excuse to leave your style game at the door when you head into the office or out for cocktails. We like this simple yet sophisticated grey sweater dress, which is detailed with a cable knit pattern and pretty tiered sleeves. Tommy Hilfiger Heeled Buckle Ankle Boots, $399: From skinny trousers to an oversized tunic worn with tights, the versatility of leather booties is a pretty impressive quality. 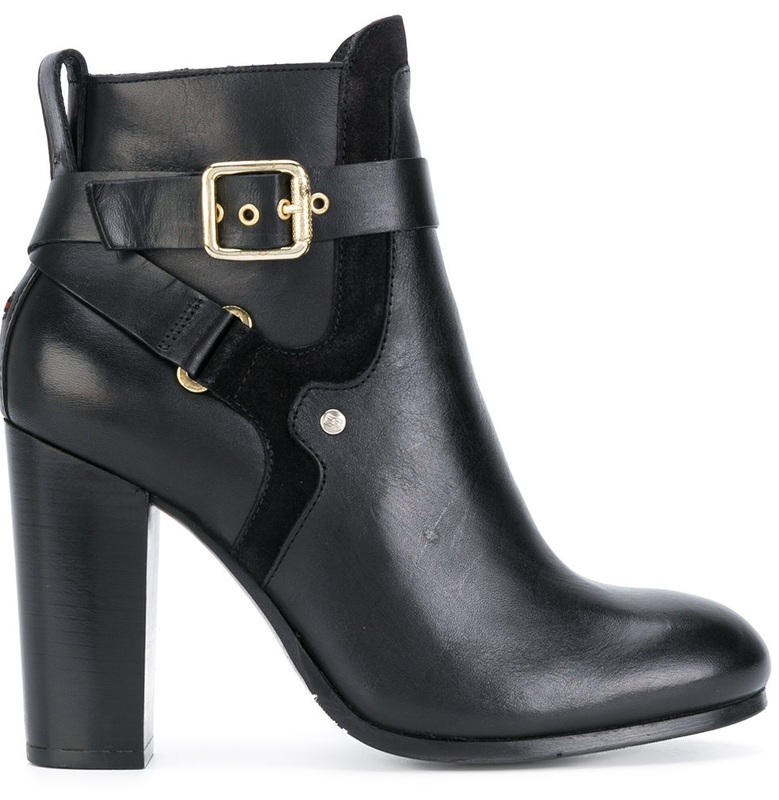 With their high block heels and contrasting gold buckles, these black boots offer a streetwise, cool effect.